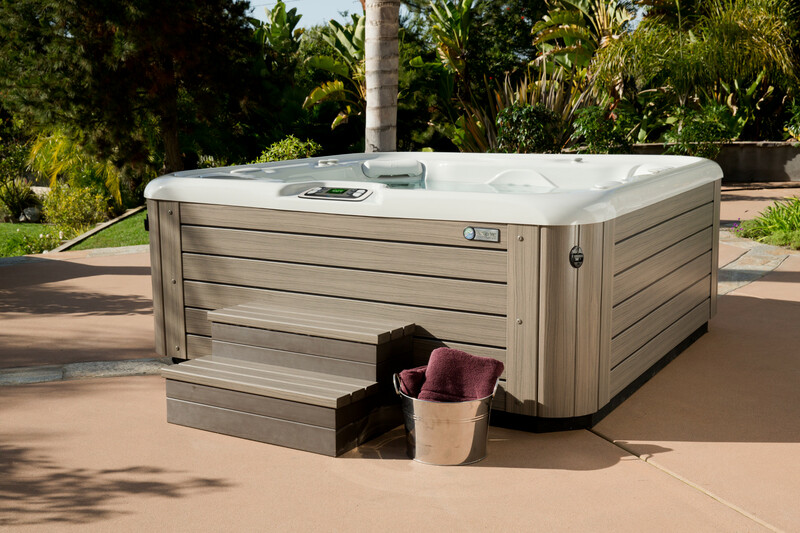 Let the relaxation start the moment you purchase your hot tub. Capital Hot Tub offers hot tub delivery and spa moving services. All of our services are conducted by employees of Capital Hot Tub and are not sub-contractors. We use industry equipment and systems that are designed specifically for moving hot tubs. We specialize in crane deliveries, high deck deliveries and high angle deliveries. If you are looking for hot tub movers in the DC area look no further.